Maybe it’s me, but it doesn’t seem that long ago that it was the first day of winter. My mom told me that time flies by the older we get. Once again…she is right! 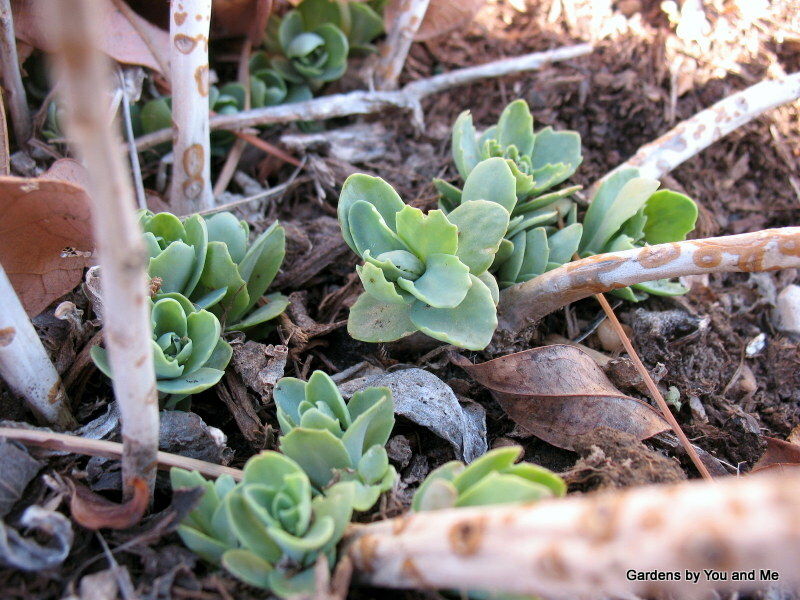 March is one of the busiest months in the garden. I can picture the earth warming up and gently nudging the plants to awaken. I love to take walks through the garden during the month of March. It seems like there is something new to look at almost every day. This is a time of year that can go by so fast that we miss some of our plants coming through the ground back into full view. My encouragement to you is to go outside as often as you can and take note of the miracle that is taking place under your feet in your own backyard.